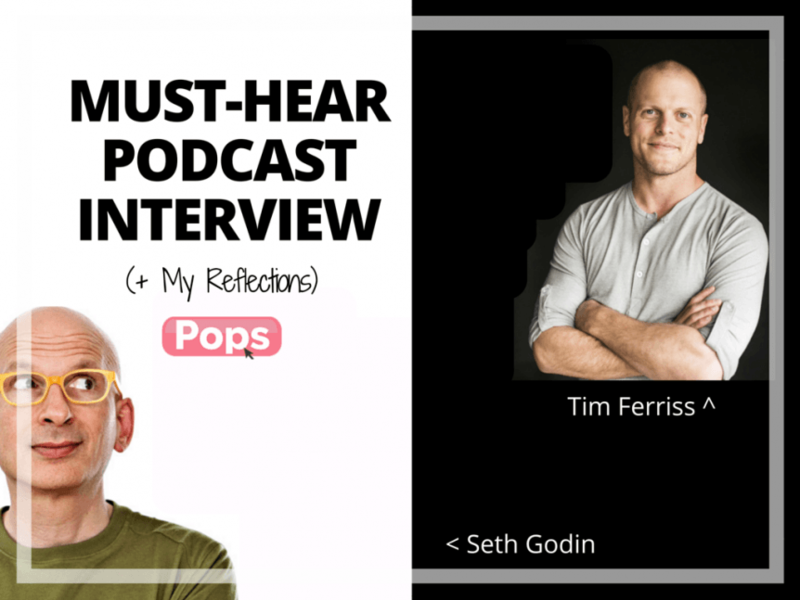 Listening to Seth Godin talking to Tim Ferriss on a podcast episode. Wow. Two remarkable guys talking about entrepreneurs, being proud of lots of failures (because it’s how you get closer to successes! ), and more. Listen to the interview if only to hear the part about failures. 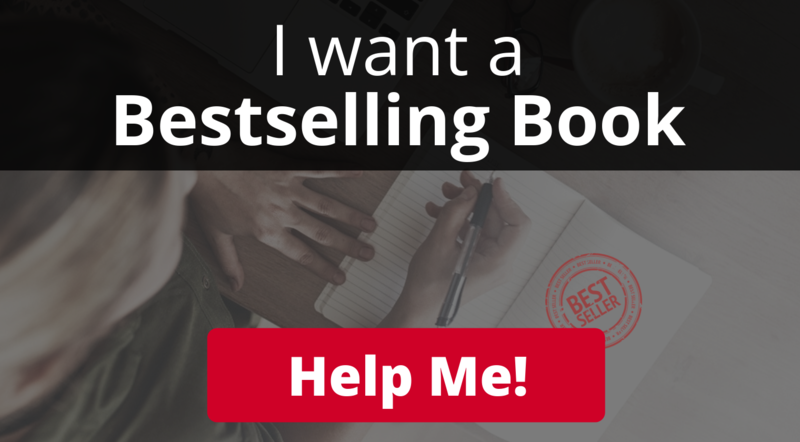 I know that I have felt embarrassed and ashamed to share the past business ideas and attempts that didn’t work. So it’s a real ego hit to tell friends you’ve known since elementary school who are now successful lawyers and family who are wondering if you’ll finally give up and get a ‘secure’ job that you don’t even make minimum wage and yet another business idea didn’t work. Back to the drawing board. On a more specific note. One thing interesting I have heard so far (note: I’m only half-way through but was compelled to pause it and jump on here to write this) is Tim, being the king of amaaaaazing ‘long-form’ blog posts, asked Seth about his Daily Blog. Seth said his Daily Blog is the opposite of long-form stuff. It’s one of the top 5 career decisions Seth has ever made! Wow. This inspired me to post a short post right now! This very one! 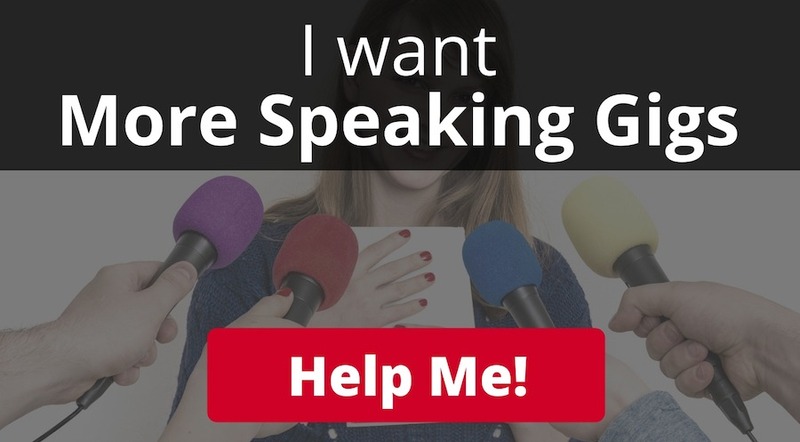 I’m not worrying about keywords or images (update: I added a featured image after I finished interview and hit replay!). I just wanted to share this amazing interview I am listening to and the two main ideas above. Throwing caution and over-preparation to the wind, writing something short each day forces you to take small action. Let me rephrase that. It forces you to take action. It prevents you from analysis paralysis. It takes the pressure of feeling like ‘this SINGLE thing I publish this week/month’ must be the best work I can do! Just share. That is valuable. – Share small bits very frequently with your readers (or potential readers if your medium is new like this blog is at the time of my writing!). It is wonderful and genius on so many levels. – Be PROUD of your failures! You are learning. You are moving forward. You are what makes good change in the world happen. Own it! Let it fuel the fire to keep failing forward more, not stop.